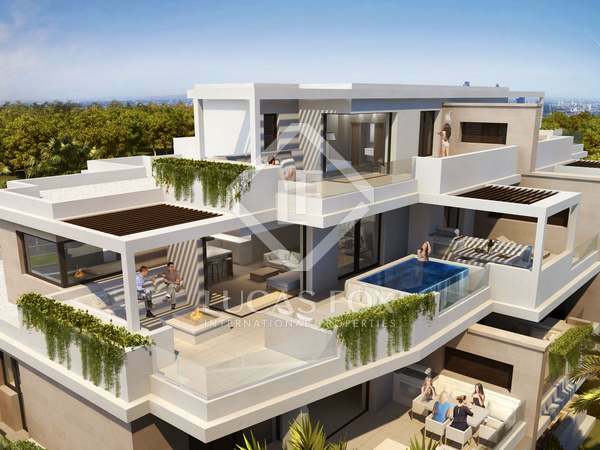 High-end contemporary 3-bedroom home in a prime location in Marbella. 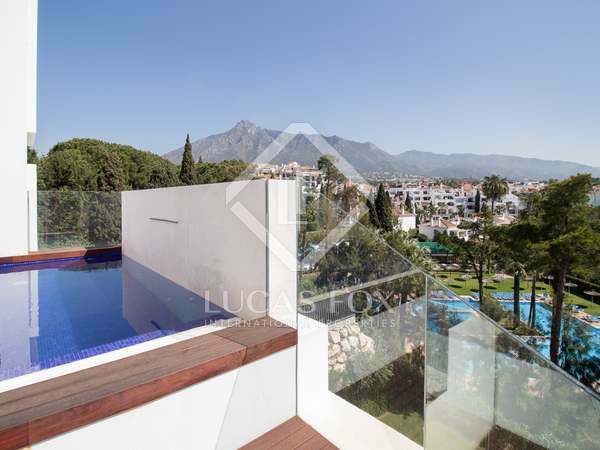 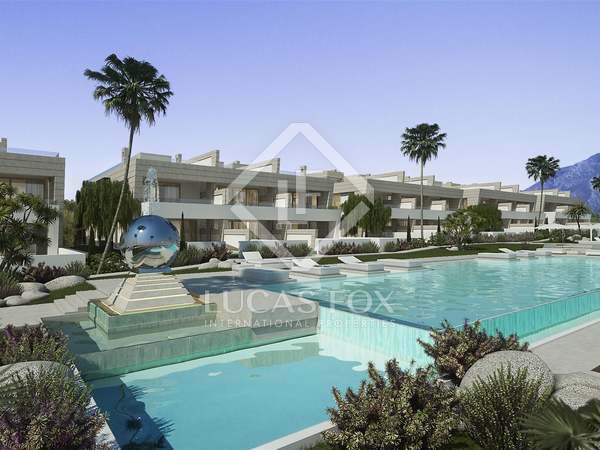 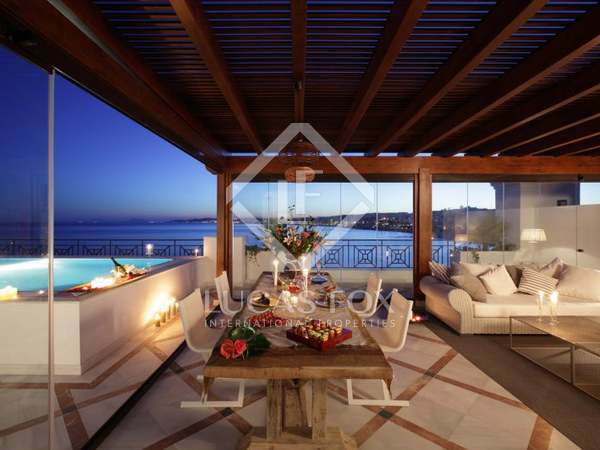 Stunning 2-bedroom duplex penthouse in a luxury development on the Golden Mile, Marbella. 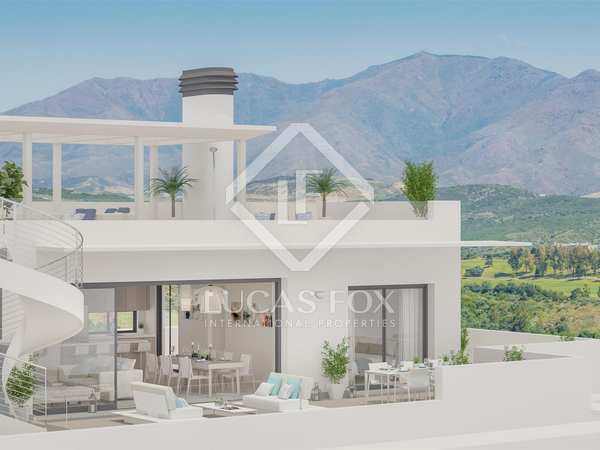 Brand new 3-bedroom penthouse for sale on the Mijas coast with stunning interior design and beautiful sea views. 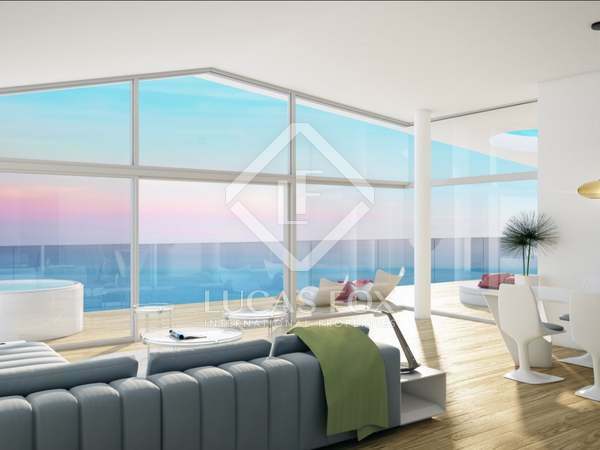 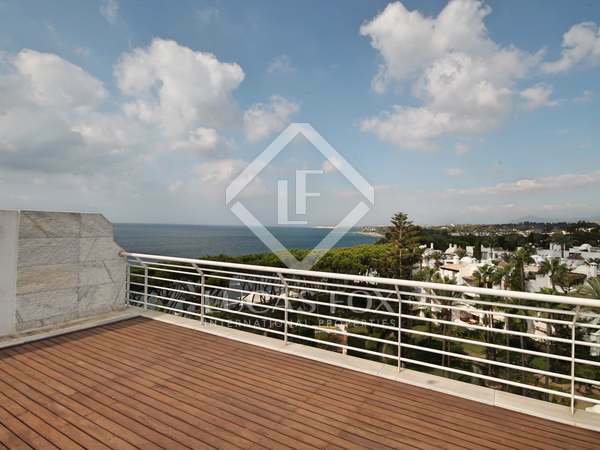 Beautiful and spacious 4-bedroom, 3-bathroom apartment with stunning views of the sea for sale. 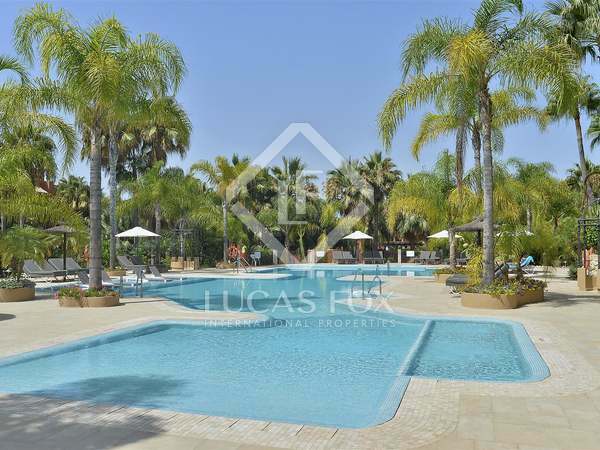 A great opportunity to buy a stunning apartment with a large terrace, just 450m from the beach. 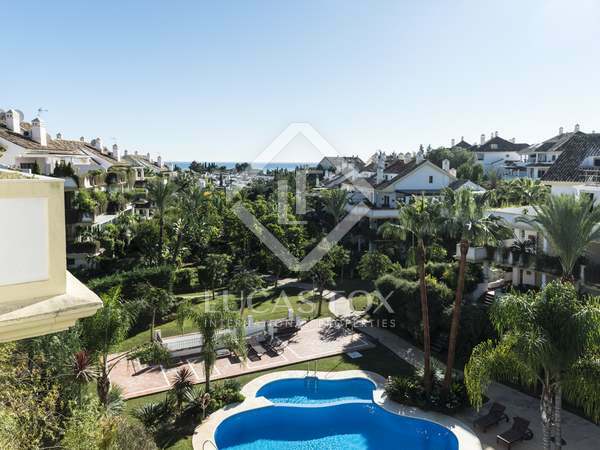 Excellent penthouse property with 3 bedrooms, 2 bathrooms and a lovely terrace with pool and sea views on the beachfront of the New Golden Mile, Estepona. 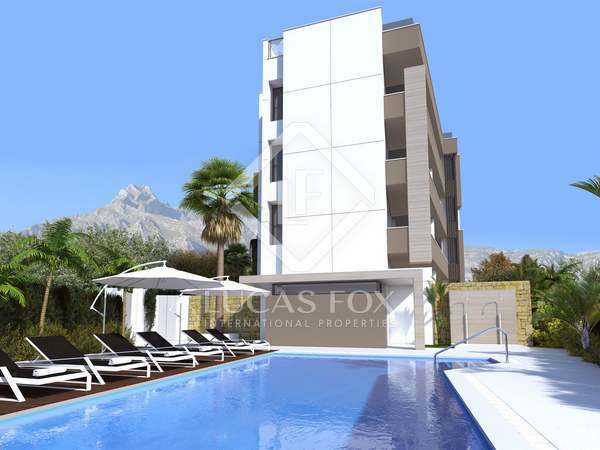 Bright, modern 2-bedroom penthouse with a fabulous large terrace in an excellent new development in Estepona. 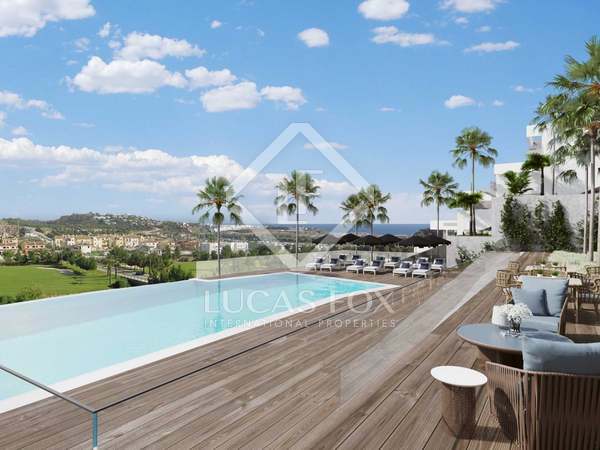 Stunning, newly-built penthouse for sale close to the beaches and golf courses of La Cala de Mijas.